Stay cool and comfortable all summer long with a central air conditioner you can count on. Our home air conditioning units keep your home cool on the hottest days with reliability and efficiency you can count on year after year. Selecting an air conditioner for your home is a big decision and a big investment. It will play a key role in your home energy expenses for years to come. And when the summer heat is at its worst, you’ll want to have the best, most reliable cooling possible. Our professional technicians will determine the optimum size for your home by making a careful study of your cooling requirements to determine the cooling capacity of the system in either Btu/h (British thermal units of heat removed per hour) or refrigeration tons (one ton being equal to 12,000 Btu/h). We have provided prompt and dependable installation and service for 25 years. Our reputation is our largest asset. Providing you outstanding workmanship ensures we will be successful for the next 25 years. The largest part of our business is referrals from other satisfied customers. In case there is ever an issue, we have a ready source of replacement parts. 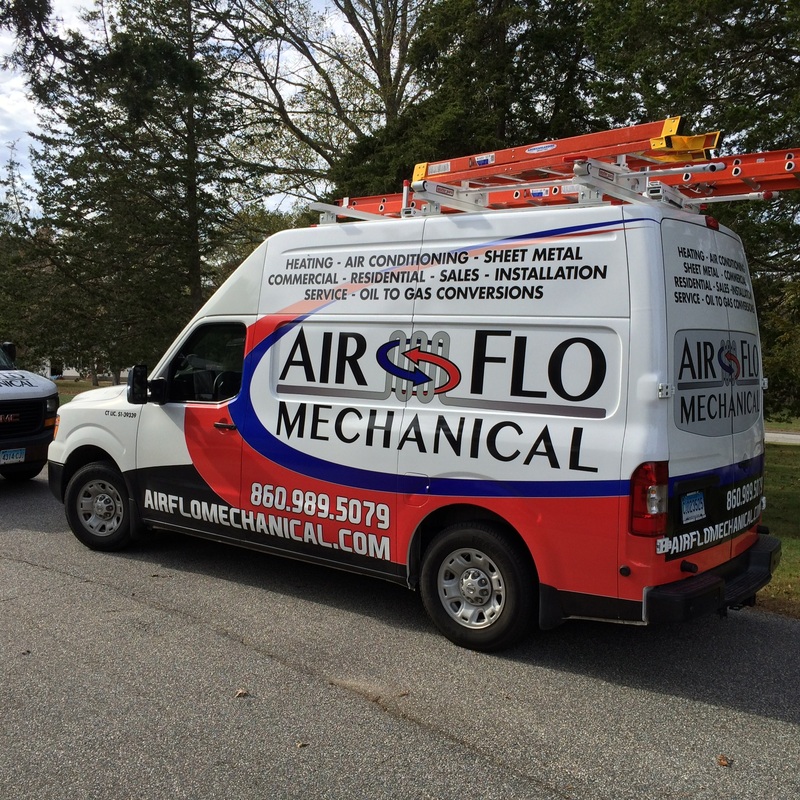 You wouldn’t want to sit out a mid-summer heat wave waiting for a simple repair!